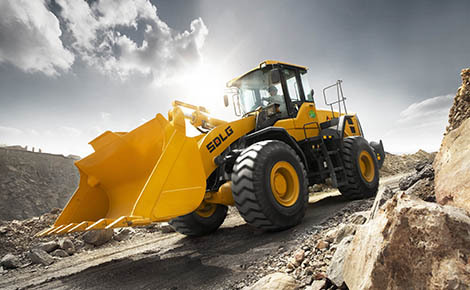 L956F-Wheel Loader-Products-Shandong Lingong Construction Machinery Co.,Ltd. 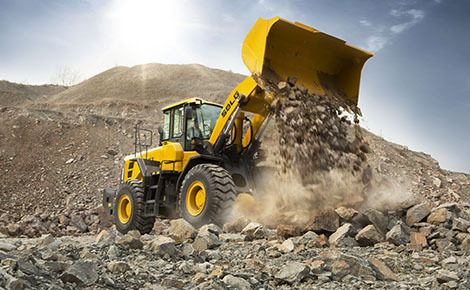 L956F is a general purpose energy saving wheel loader, with high reliability, large breakout force and tipping load, steady traveling performance. 2.Three-level damping, mechanical suspended seat,cab space increased by 15%, indoor noise reduced to 80dB, curved glass with broad view. 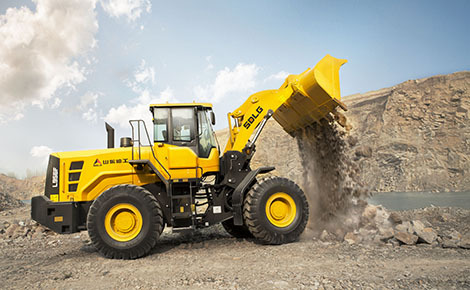 4.Oil filter, fuel filter and air filter are arranged at the same side to facilitate maintenance.